Across the Northern towns and cities of the UK, Isle of Man, Southern Spain and Gibraltar, topical chat show Late Night Nicksy airs every Sunday night at 10pm GMT. NoiseJunction.com is behind new audio branding for the show including new show openers which premiered last Sunday (18/11/12). Talk radio with an alternative edge was the brief, and the finished product reflects exactly that. Noise Junction is a broadcast production company based in Chicago and founded by British born radio producer and voiceover artist, Scott Phillips. 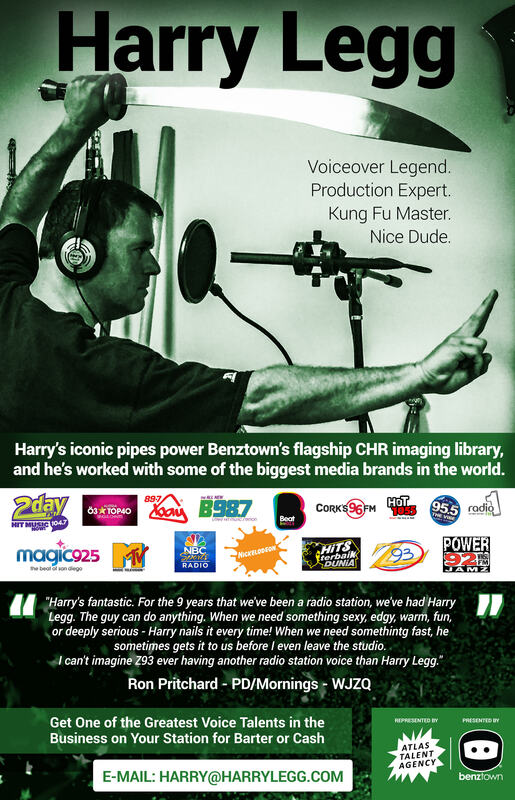 With 14 years of experience with some of the worlds leading radio stations from London to Cairo, Scott’s voice and audio branding have been heard all over the globe. Noise Junction will work with you to bring the punch you need to your next audio project, from promos to power intros, and sweepers to jingles. Noise Junction is also the official agent in the USA for European jingle company, Floyd Media. Whether you’re after just dry voice recordings or additional production services, get in touch to find out what they can do for you. Visit www.noisejunction.com to listen to more demos. Previous story What Is Joe Cipriano’s Favorite Microphone, Plugin, Voice Processing & Technique?